I am super excited to announce that I am holding a FREE webinar to help you get started on your vegetable garden this year. I hope you can join me live on Thursday, March 24th at 11:00am Pac. 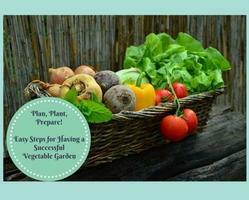 You’ll learn easy actionable steps on what you need how to get your edible garden in the ground. 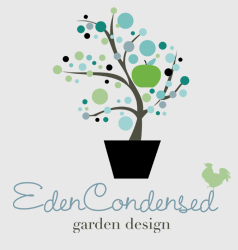 Join me live, and you’ll also be eligible for some great garden bonuses (cause I like to give fun stuff to my friends)! I look forward to seeing you next week (oh, and feel free to share the link with your friends)!